These are interesting times, friends. Six Flags has just decided to start flying only American flags in front of their parks. This obviously comes on the heels of tensions within the United States for requests and demands for symbols of the Confederacy be taken down from public places. 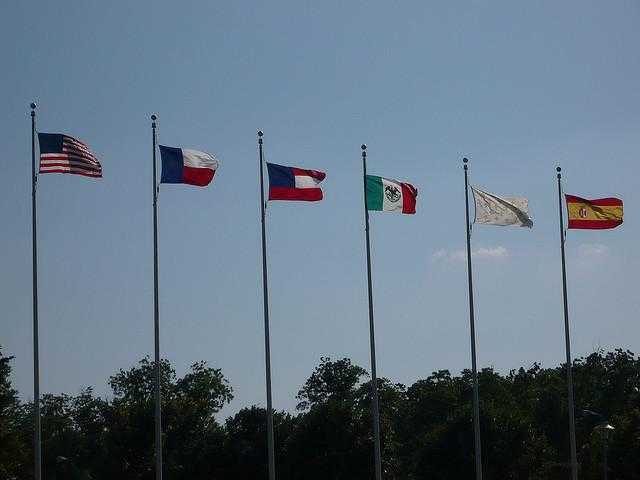 Six Flags Over Texas park officials confirmed that the six different flags that had previously flown over the park, including the Confederate States of America flag, will be replaced by six American flags, the Fort Worth Star-Telegram reports. 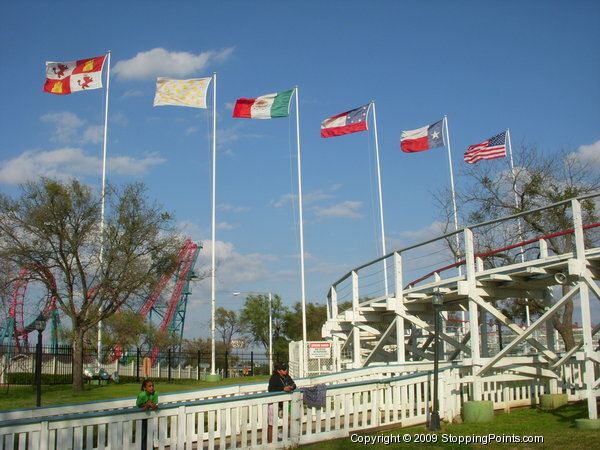 According to the Star-Telegram, flags are only flown at the Arlington, San Antonio and Georgia locations of the park. They will all only fly American flags from now on. What do you think? Is this a long time coming? Or should a company like Six Flags stick to their guns and tradition? This entry was posted in Theme Parks 101 and tagged American Flag, Confederate Flag, Six Flags. Bookmark the permalink. Trackbacks are closed, but you can post a comment.